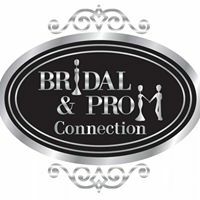 The Bridal and Prom Connection is a well-known name to Des Moines. Founded in 1982 by Joy McGovern, it operated on University and 14th for 25 years. Lara and Dan Bunkers bought the store and moved it to 710 N Ankeny Blvd, Ankeny, Iowa in 2008. Read more about this beautiful boutique on our blog.